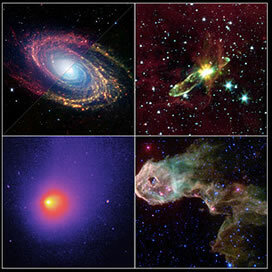 Discover the awe inspiring hobby of astronomy and space with Astroshops. Learn about the constellations, astronomy in general, and worlds beyond our own. be a daunting task. Follow these simple steps and we'll tell you how to buy a telescope.